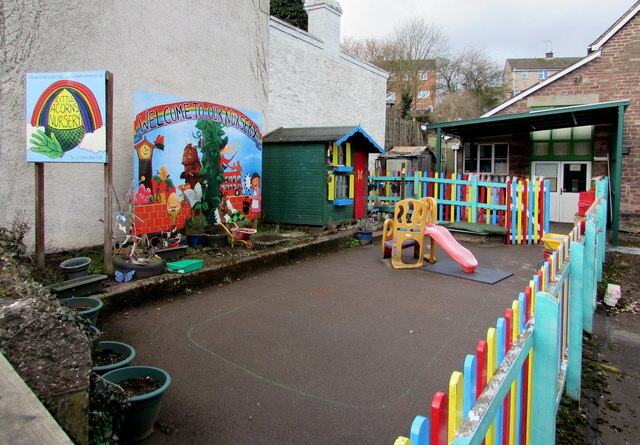 Our client, the owner of a childcare business based in Greater Manchester, was leasing the current premises where they ran a day nursery from. The opportunity came up to purchase the premises and being a successful business with a regular client base and strong income ensured that any affordability criteria was no issue. However, many commercial lenders are not happy to lend against many third sector operating properties due to the potential reputational damage if they had to repossess in the future. We were able to secure an excellent rate for the client from a specialist lender and a desirable LTV of 70% across a 15 year term. Our product and services were offered fee free to the client who went on to purchase the property in full. Do you require a commercial mortgage or specialist finance? For our full range of specialist finance options and products call our Specialist Lending team on 01249 474956. Find out more about our Commercial Mortgages solutions here.